Keynote timelines feature how much work would you be completing for your clients over a period of time, say 2 or 5 years. 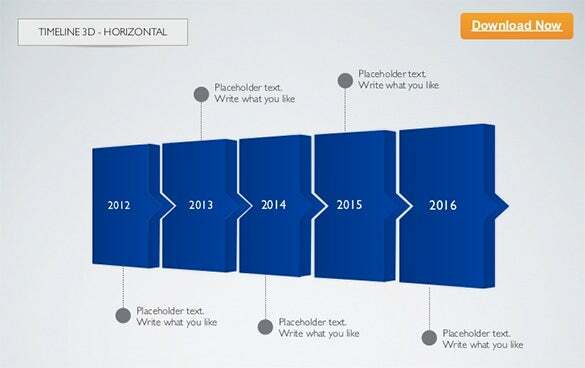 Are you too needed to draft a keynote timeline template and you are looking ideas on the right format? Check sample business keynote template for example. Well, nothing to worry here as today you will get a wide range of premium keynotes timeline template options over the internet. The black and grey outlook assures a posh classy feel throughout the timeline. 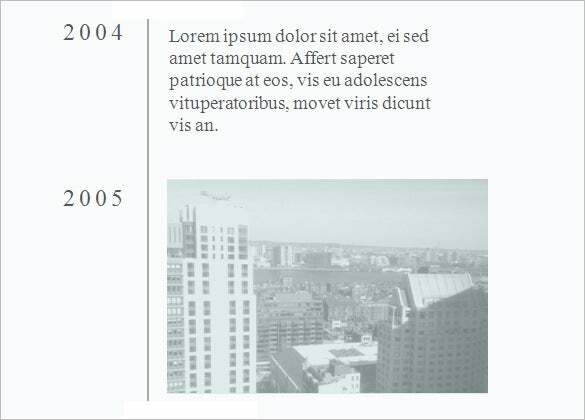 You would be able to insert images and the alternate pattern of presentation makes it easy to read. 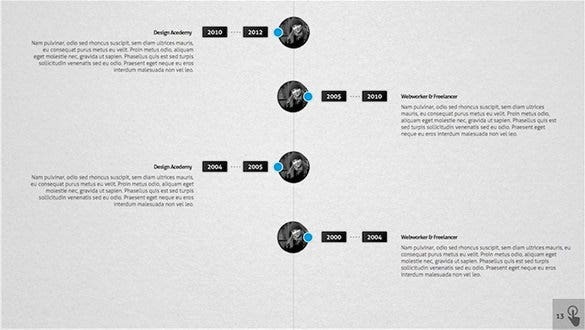 Big Time keynote timeline template is best to appreciate for clients who have a long term contract to the business company. It can be useful to lay down the activities to the clients for a given period of time. 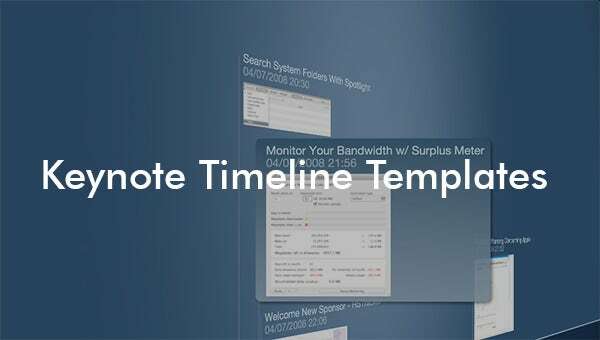 Since this work entails a lot of effort and time, best to have a template known as keynote timeline for business. It is simple to download in a Word, Excel or PDF format in a timely and organize manner. 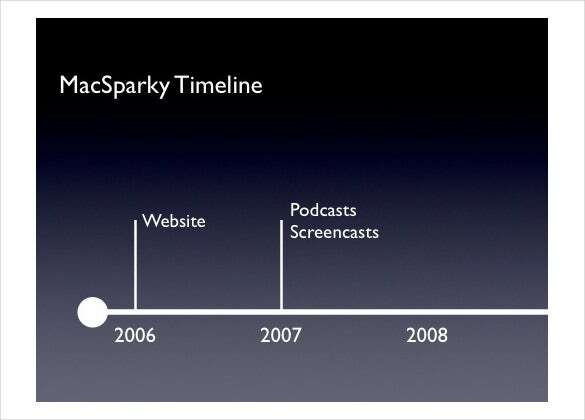 For a project or any company products that requires couple of years to develop needs a systematic and sequential tool showing the development of a product, MacSparky timeline keynote is the tool you are looking for where a series of dots with a corresponding year is presented in a slide so you can arrange the events according to their beginning up to present time. 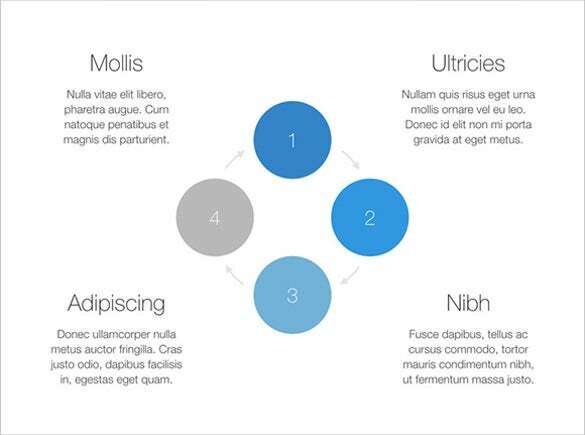 This is a neat keynote timeline template for you if you believe in minimalist elegance. You will get to state about all the stuffs that you are planning to do every month for your client throughout a year. 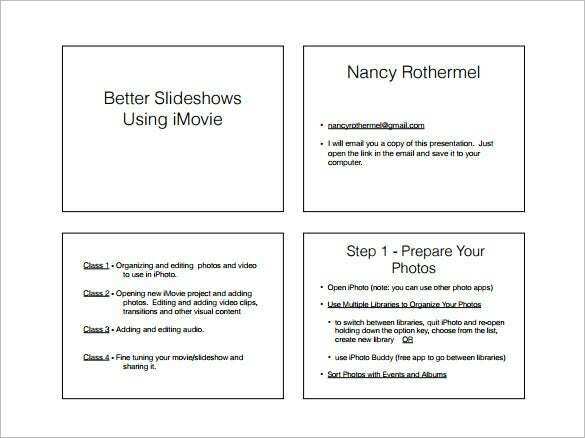 When you need a template with changeable themes and figures, keynote time presentation template can make your progress report in numerical way from one as the start beside to it is the information of that event up to the last number in a flow chart manner so your viewers can quickly get the flow of events in your report. If you want to frame an elaborate keynote presentation, this is the template for you. Here you will get individual pages allotted for individual contexts like one for name, one for photos etc. 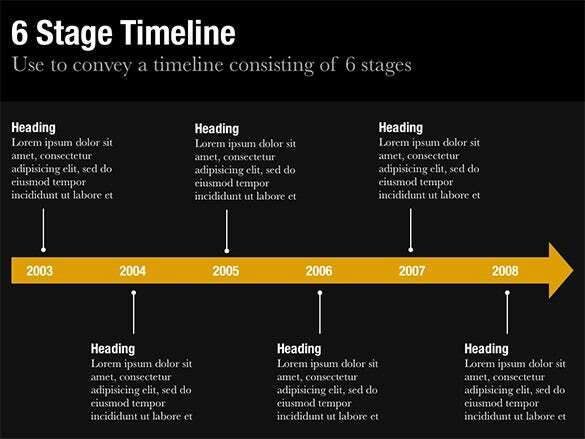 If you are looking to present a keynote timeline spanning 6 years, this template will be really handy for you. The bright yellow mark on a rich black backdrop makes the template more elegant and eye-grabbing. For any social accounts, status report that needs a diagram for the fixed number of views, like etc. 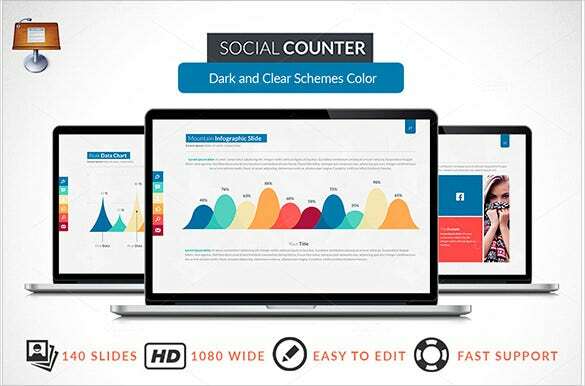 social counter timeline keynote template show the graph and percentage of a specific topic you are looking in a social account of a person. You can compare and differentiate the details using its features of color changing subject, wide selection of vectors and modifiable slides based on the report you are making. 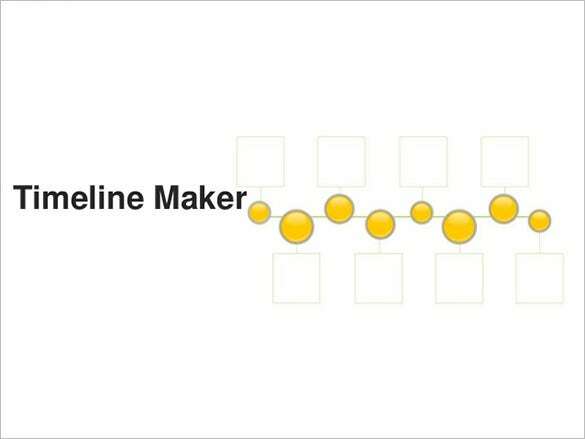 A simple and clean timeline on a neat white backdrop that assures an easy read- the yellow circles are for years while the boxes are for images and you can use the space above the boxes for texts. 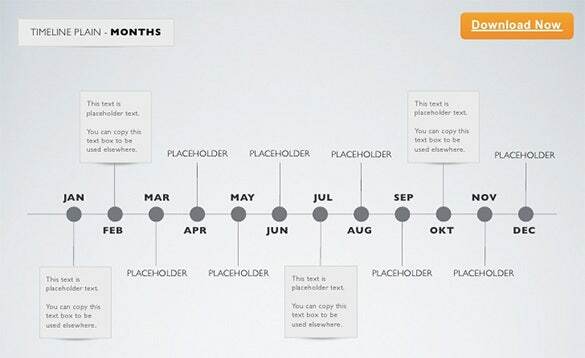 For a project completion, a project manager must have a diagram showing where does the project started up to its completion so their clients would know how the project completed in series of years, they can apply the timeline maker template where it has a slides with a straight line with dots in it that corresponds to the progress of a project completion from its start up to the final year when it is finished. Explaining the development of a particular event or subject can be time and effort consuming, scrolling timeline template powerpoint can make your work a lot easier with its features like easy editing of slides, drag and drop images, multiple themes and diverse vectors will make any reporters task a lot easier yet can fully explained the sequential events take place in a subject or topic lifetime. These Keynote templates arrive with a pre-structured framework of a standard keynote timeline so that you are saved from drafting everything from start. 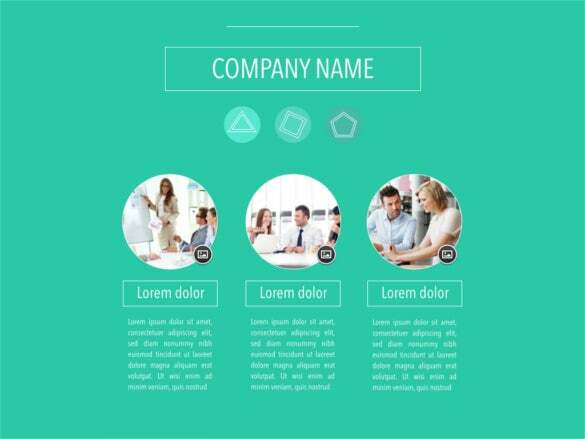 These are easily customizable and most often the online sites offer a free download facility for these templates.